They are in no particular order Olly Smith, Oz Clarke and Tim Atkin MW. 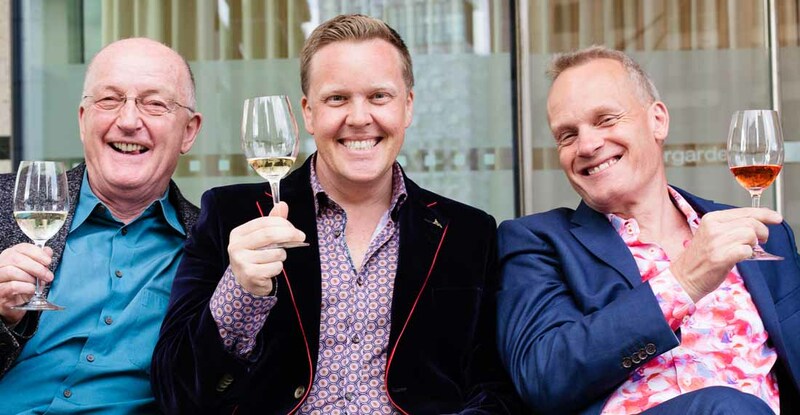 They all love wine, they all love talking about wine, they love sharing their knowledge and this is why they have teamed up to become the Three Wine Men. They have also been joined this year but two drinks experts – Susy Atkins and Tom Surgey. Would you like Oz, Tim and Olly to appear at your event? Click here for more information on booking the Three Wine Men. Click on the tabs below to find out more about the team. 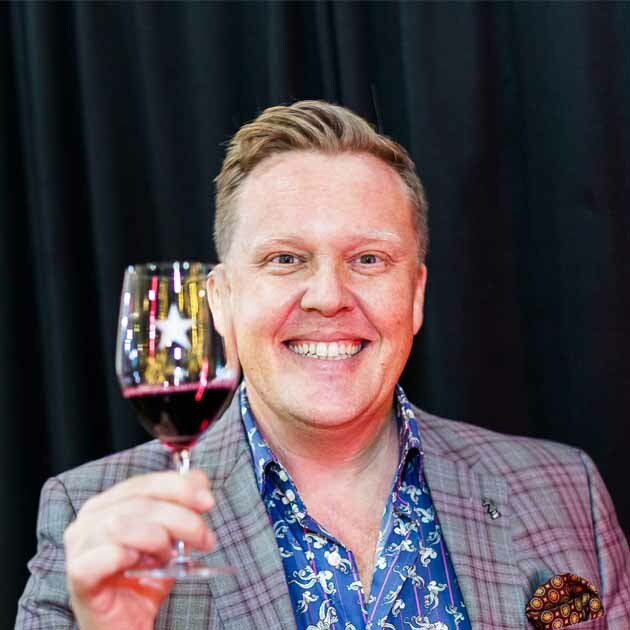 Olly is a multi award-winning wine expert, well-known TV personality author and columnist. His finely tuned tastebuds, boundless knowledge and infectious enthusiasm know no bounds. He is honoured to be listed in Debrett’s 500 2015 – amongst the 500 most influential people in the UK. Olly appears regularly on BBC1’s Saturday Kitchen and has a string of TV credits including presenter of Jeni & Olly’s West Coast Wine Adventure (now in its second series), Last Taste of Summer travel series for ITV’s This Morning, The Secret Supper Club and Iron Chef UK, as well as regular guest appearances on ITV’s This Morning, The Wright Stuff and The Hairy Bikers to name a few. 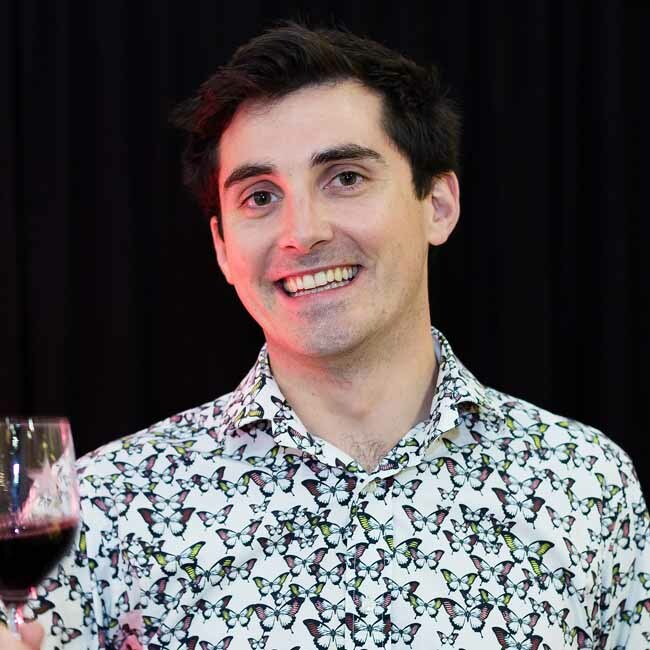 Olly is wine columnist for The Mail on Sunday with a weekly wine column in Event Magazine. He has published three books and his Wine App has been voted in the Sunday Times ‘Top 500 Apps’ 2011 and 2012 and the Telegraph’s ‘500 Must-Have Apps’ 2012. His wine bar The Glass House on board P&O Cruises luxury cruise ship Azura won Best Bar at Sea at the Cruise Critic Awards 2011 and 2012. Due to its success, the Glass House has also been opened on P&O’s newest and largest cruise ship Britannia, launched by Her Majesty the Queen in 2015. Further Glass House bars have launched on Ventura and Aurora. Prior to falling in love with wine, Olly wrote for film and TV notably Pingu, Charlie and Lola and for a single day with the mighty Wallace & Gromit. He worships Sir Roger Moore and loves fishing, keeping bees, pints of beer and his faithful dog Barney. 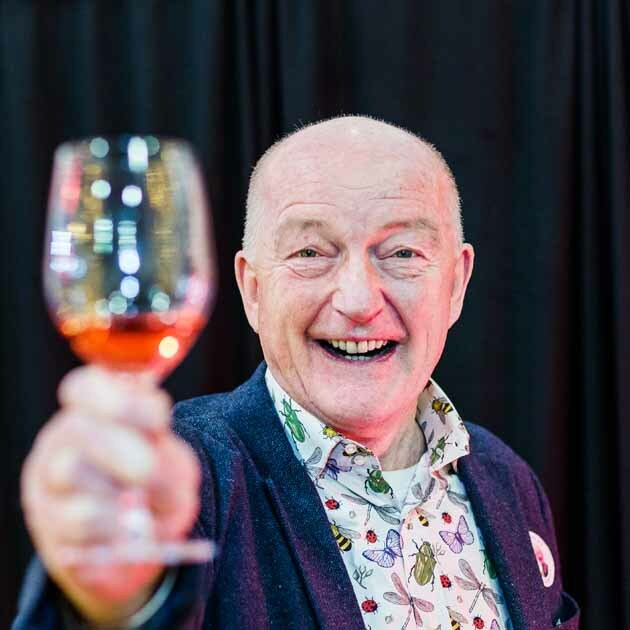 Known throughout the world for his phenomenal palate, irreverent style, accurate predictions and enthusiasm, Oz Clarke is Britain’s most popular wine writer. He is the author of a collection of bestselling and award-winning wine books, including Bordeaux for which he won the Louis Roederer International Wine Writers Award in 2009. In 2010 Oz was made a Officier de l’Ordre du Mérite Agricole by the French government for services to French agriculture, and he was honoured with a Lifetime Achievement Award at the Drinks Retailing Awards 2015. Tim Atkin is a Master of Wine whose expertise is recognised by wine producers and consumers around the world. 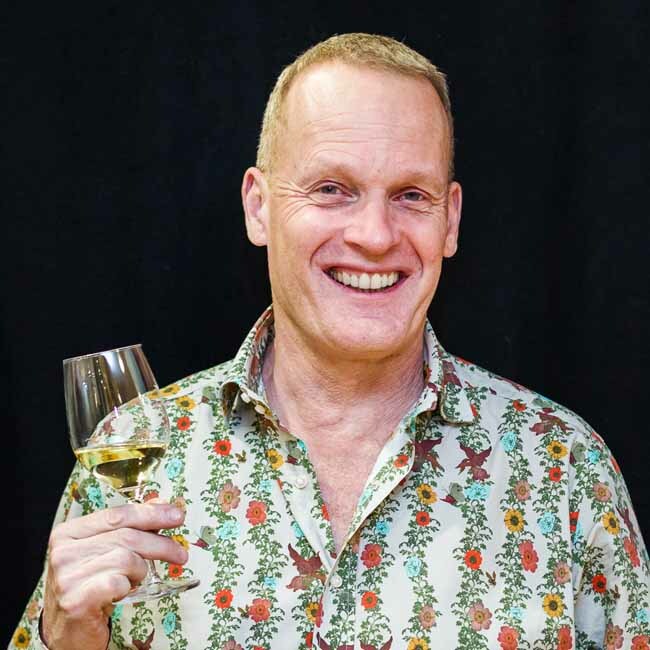 Tim Atkin is a Master of Wine and one of Britain’s leading wine writers and an internationally recognised expert on the subject having just been named as the fifth most influential wine expert in the world. 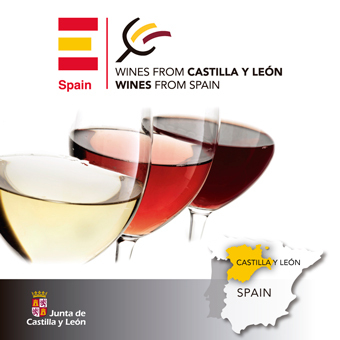 He is an award-winning wine writer and Master of Wine with 31 years’ experience. He writes for a number of publications, including The World of Fine Wine, Gourmet Traveller Wine, Imbibe, Decanter, Jamie Magazine, Robb Report and Woman and Home. 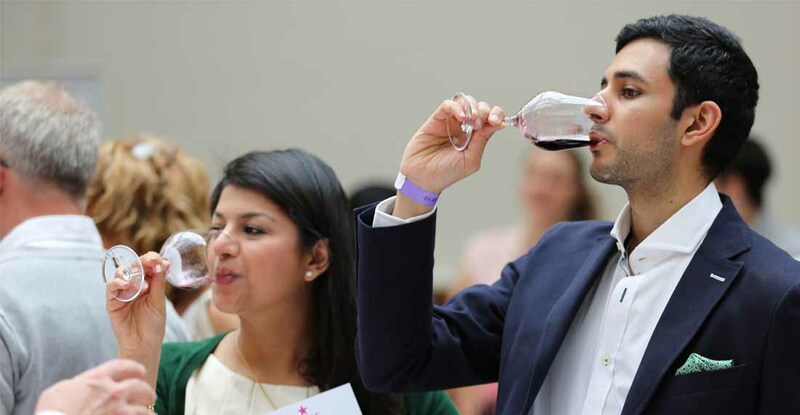 He is a co-chairman of the International Wine Challenge, the world’s most rigorously judged blind tasting competition, and have won over 30 awards for my journalism and photography. So far, he doesn’t have a red nose to show for it. As well as a wine expert Susy has now become the go-to gin aficionado. Therefore she was the obvious choice to join Three Wine Men to host A Splash of Gin at this year's events. Susy now writes a regular weekly column for the Sunday Telegraph stella magazine and is the drinks editor of delicious. magazine. Her books include Wine Wisdom, How To Choose Wine, Wine Made Easy and the best-selling, fun pocket-book Girls’ Guide to Wine. She has won both the Glenfiddich Food & Drink award and the Prix du Champagne Lanson wine writing award for her books. In 2014 she won a prestigious Champagne Louis Roederer International Wine Writers’ Award for best short wine column for her work in Stella magazine and in late 2016 she was awarded Rioja Communicator of the Year at the 2nd annual Rioja Recognises awards in London. Susy is familiar to many wine & food lovers as a regular wine expert and presenter on BBC1’s flag-ship cookery show Saturday Kitchen, which attracts 2 – 3 million viewers each week. Before that, she was a resident wine expert on Channel 4’s Richard & Judy. She has also appeared as a guest on TV’s Market Kitchen, UK Food channel programmes such as Great Food Live, and broadcast numerous times on BBC Radio 4 for programmes such as Excess Baggage, Woman’s Hour and The Food Programme. You may not know Tom yet but watch this space as with his natural charm, charisma and depth of wine knowledge he is worth listening to. Having started his career in hospitality at fourteen peeling carrots after school in his local pub, Tom quickly realised the delights of the bar were his true calling. Years of honing his beer, wine and spirits knowledge followed, and at the tender age of twenty Tom was running a restaurant in deepest Suffolk. 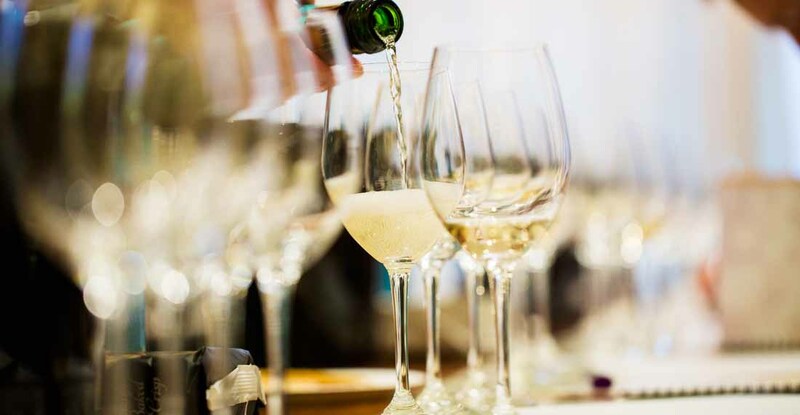 Following this, Tom spent four years at The Club at The Ivy in London further refining his wine knowledge with stints delving deep under Berkeley Square into the magnificent Annabel’s cellars during this time too. Since 2014, Tom has been very proud to work with Ridgeview in Sussex; producers of some of the finest English sparkling wine and true pioneers of quality winemaking in England. He continues to work with Ridgeview as Business Development Director and is a well-known and passionate figure within the wine trade. In 2017, Tom joined Oz, Tim & Olly to add his unique style of wine presentation and knowledge to Three Wine Men. He can also be heard as the regular wine expert on BBC Sussex and Surrey radio. Kate is right at the heart of the Manchester wine scene having founded the award-winning Reserve Wines. 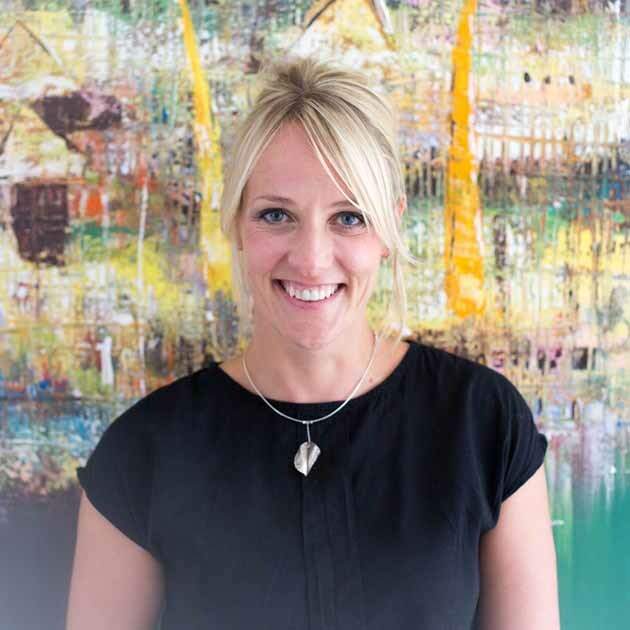 She is therefore the perfect choice to host this year's Manchester Three Wine Men Tasting alongside Oz and Tim. 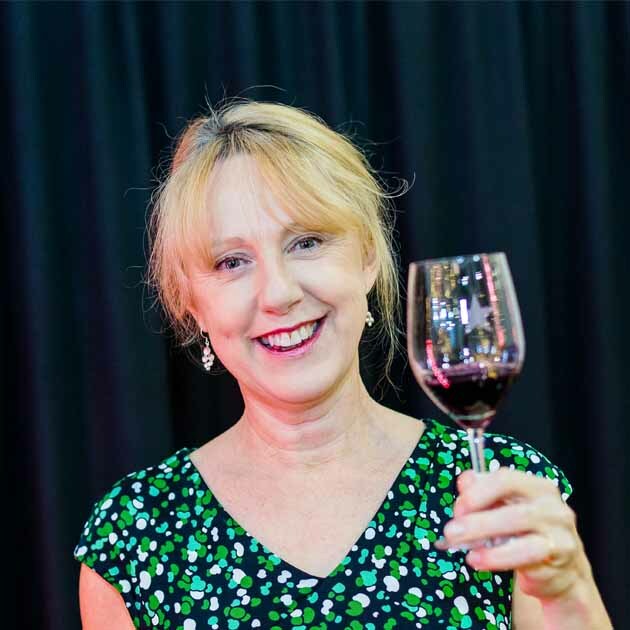 Having worked alongside some of the world’s top chefs as the drinks expert on BBC’s Food & Drink she has also picked up a thing or two about matching food with great wine as well.